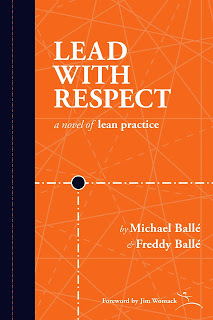 Another fine Lean novel that delves into the thinking behind the tools. In particular, the authors seek to address perhaps our toughest challenge: How will we develop people? Good, well-written stuff, which I warmly recommend. Well done, Michael and Freddie!